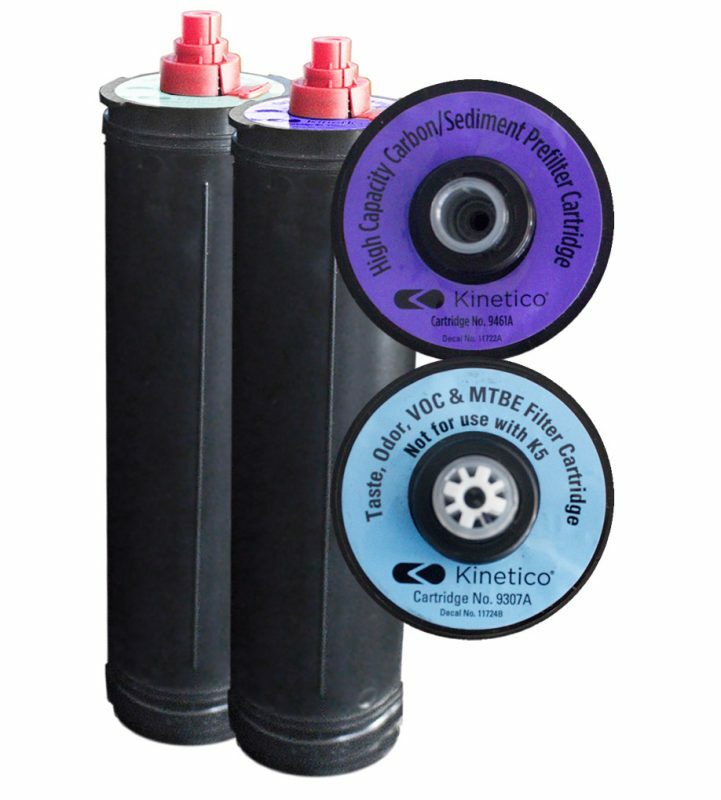 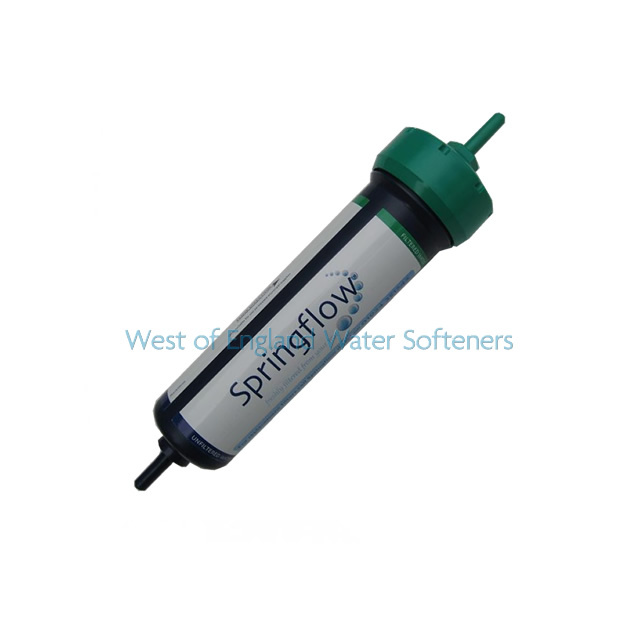 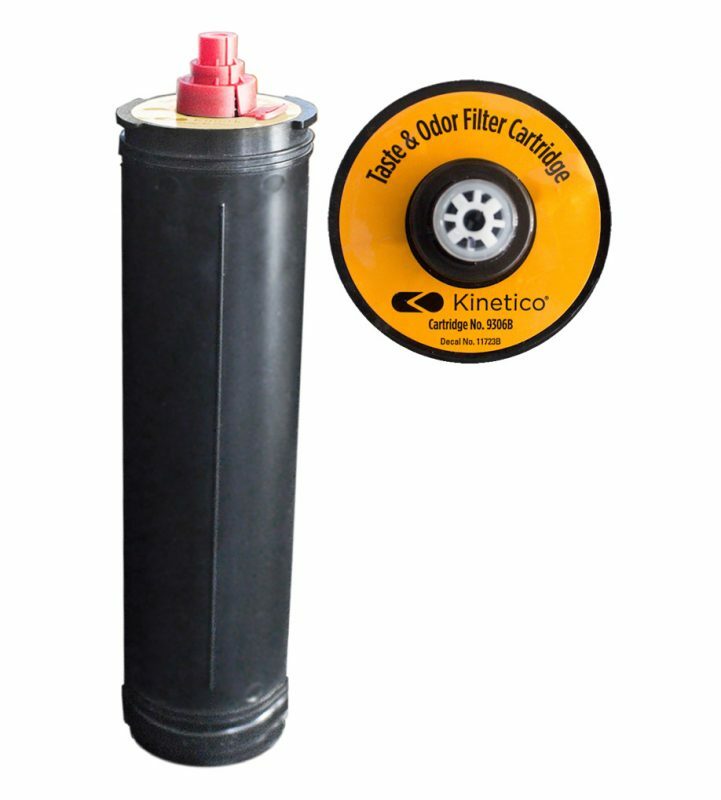 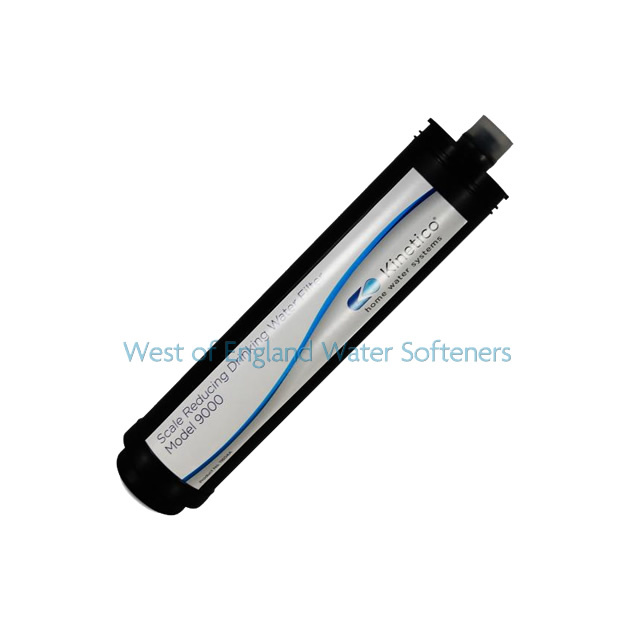 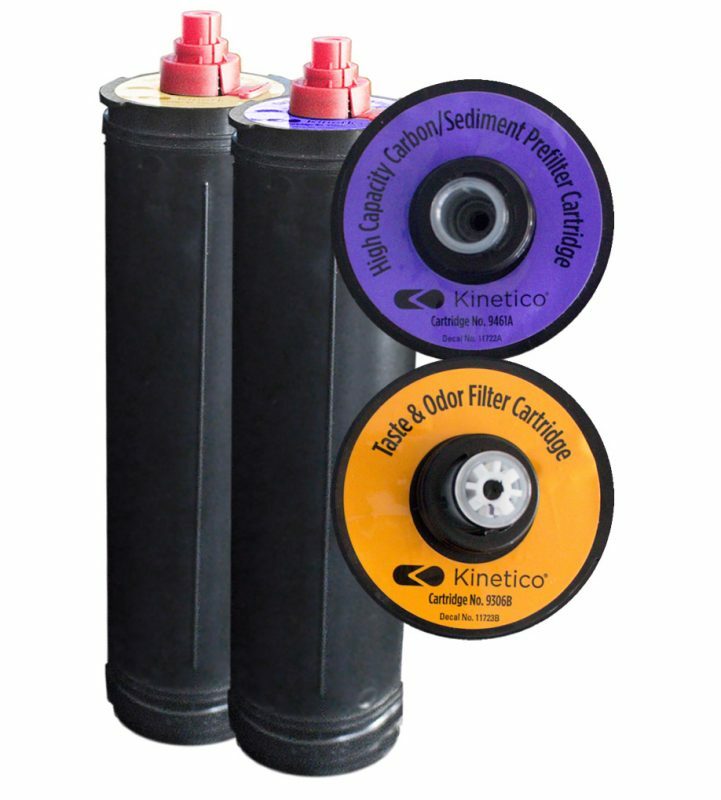 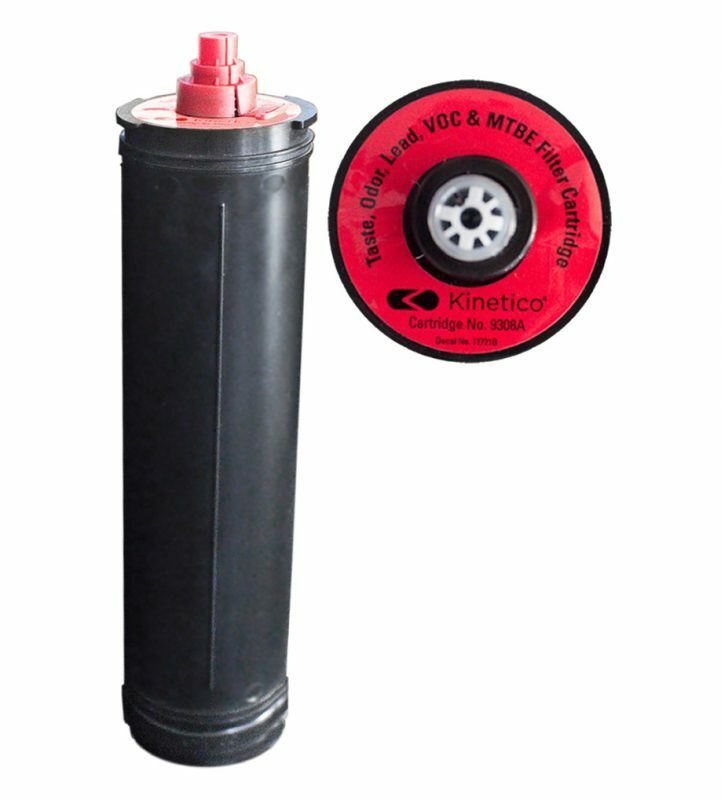 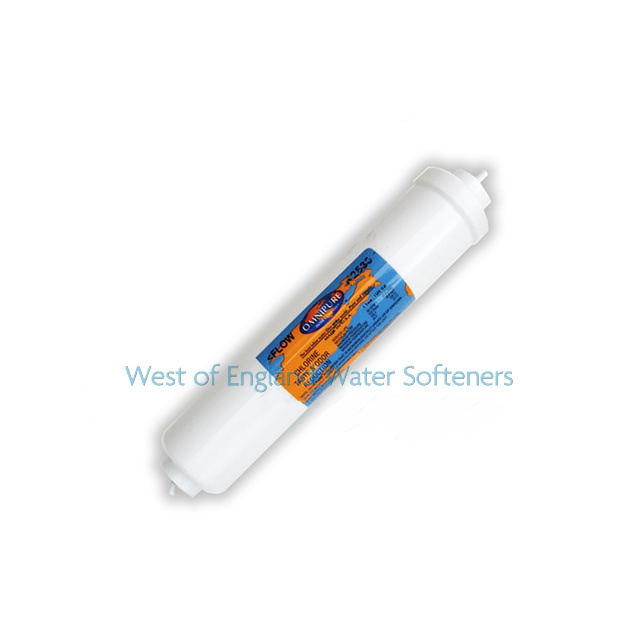 One of the biggest benefits for using a drinking water filter system is the fact that you can use replacement cartridges, which saves you time and money. 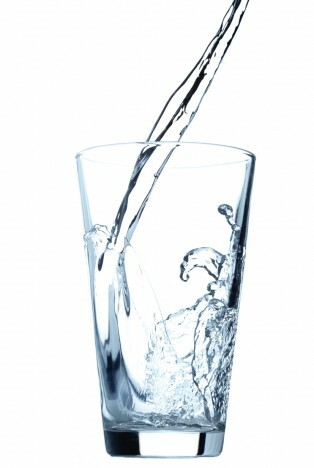 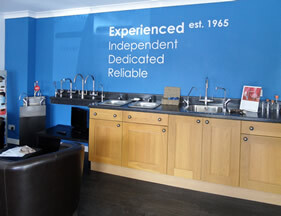 In the UK we have some of the best quality tap water in the world. 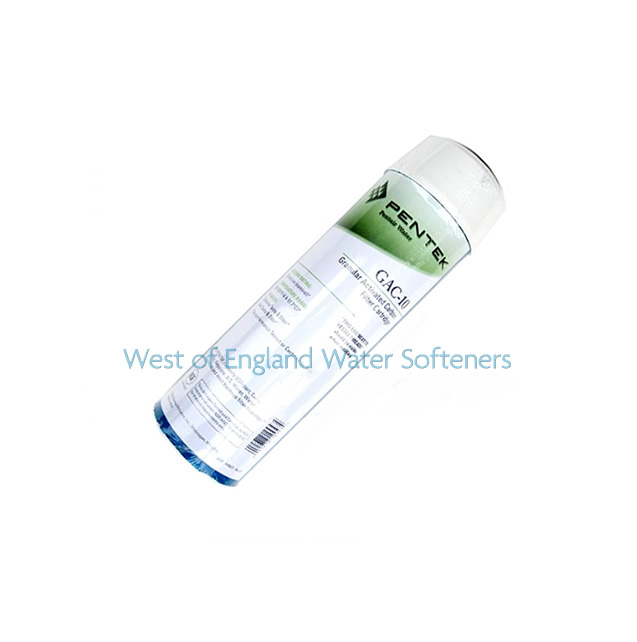 However, because water is a natural solvent, it can absorb impurities such as chlorine, bacteria and lead on its way to the tap. 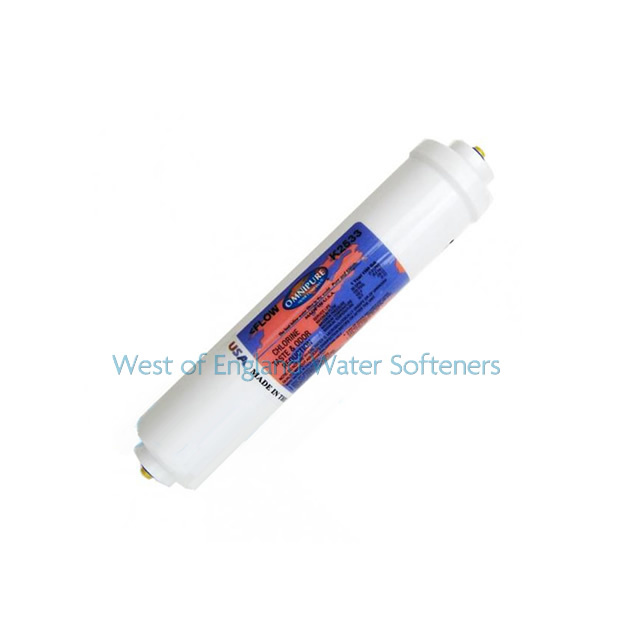 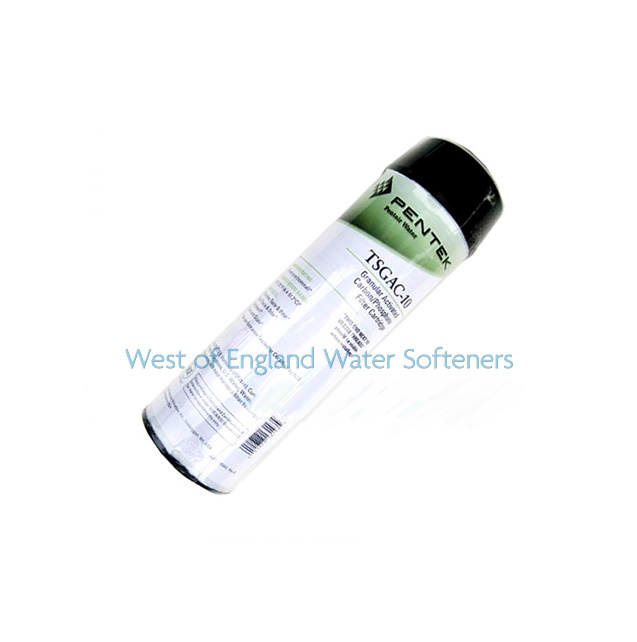 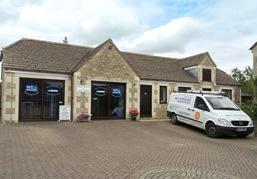 These absorbed impurities can have a detrimental effect on the quality of the water and its taste and odour, making it even more important to choose the right drinking water system and replacement filter for you and your family.